Last month, dance writer Siobhan Burke tipped us off in Danceletter, her bi-weekly newsletter, to the fact that a ballet emoji was in the works, and we couldn’t wait to share the news with you. Since then, we’ve gleaned a bit more information, and are now glad to let you know that the “pink loafer with ribbons” image that created an outcry from bunheads worldwide is NOT what the emoji will actually look like. Thankfully, the author of the proposal, Ruediger Landmann, reached out to us to set the record straight. 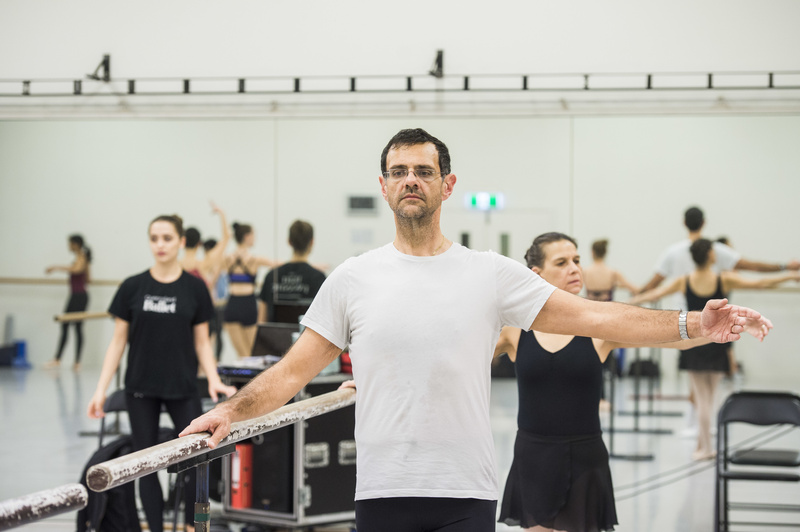 “This is a placeholder image for engineers, and not what anyone will ever see on their smartphones or apps,” says Landmann, an Australia-based tech company manager and longtime ballet fan who began taking beginner lessons at Queensland Ballet’s Adult Education Program a few years ago. Landmann also recently opened a barre fitness studio in partnership with his ballet teacher, Lydia Melmeth; his passion for ballet and his tech industry know-how made him the ideal person to make our emoji dreams a reality. Landmann further explained that emoji are defined in a list called the Unicode Standard, which is maintained by a computer-industry body called the Unicode Consortium. The Unicode Standard is used to define how all writing systems, including letters and characters, are represented on all devices and platforms. For example, the code U+1FA70 now means “pointe shoe” according to the Unicode Standard. What that code will actually look like on the screen is up to the various hardware manufacturers and software companies. This accounts for why emoji look different depending on their platform (Facebook, iPhone, Google, etc.). When the Unicode Consortium publishes the list of codes for emoji, they include placeholder images to further clarify what the code means. This is where the infamous “loafer with ribbons” comes into play. This image won’t actually be used on any device, but is rather a reference for engineers. Each tech company is now responsible for coming up with their own artwork to fit in with their own unique emoji set. A big thanks to Landmann for righting our wrong; we hope that his explanation will quell any of your loafer-related fears. And now, for a final laugh at the mockup, you can enjoy Biscuit Ballerina‘s satirical reaction below.